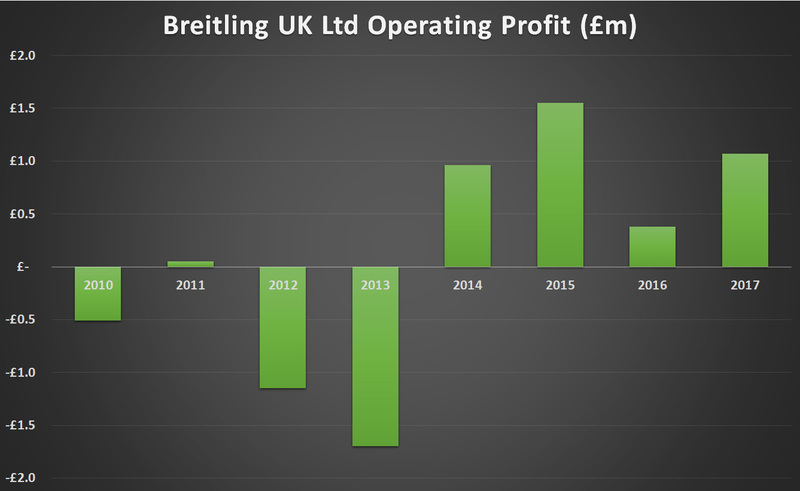 Breitling UK Ltd sales dropped by 6% in 2017 but operating profit almost trebled as the business refined its distribution and helped retailers increase sell-through. Turnover dipped to £39.7 million in the year ending December 31, 2017, compared to £42.2 million in 2016. Operating profit soared from £379,000 in 2016 to £1.1 million last year in a year that saw £2.7 million in administrative expenses slashed from the business. 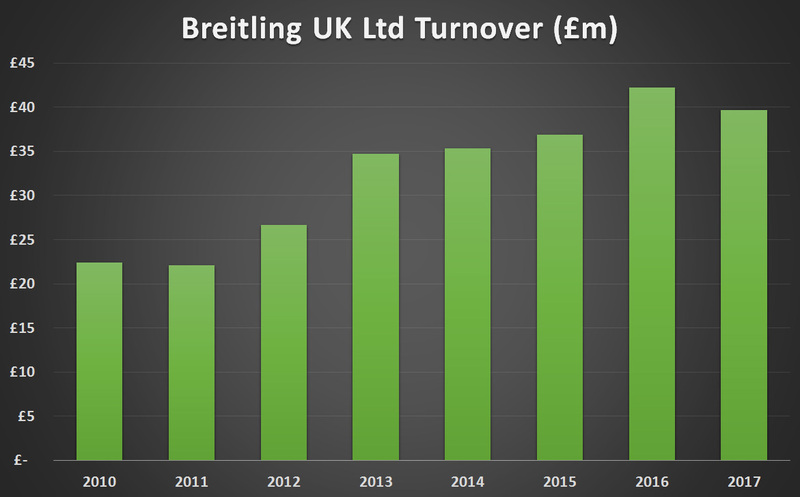 The number of Breitling employees rose from 104 to 110, with six additional heads in the watch repair department, which now employs 59 people in the UK. 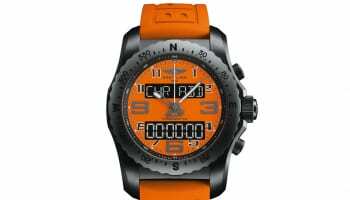 An electronic warranty system introduced in the UK in 2016 has given Breitling perfect transparency over what is selling-through to consumers at each of its retail partners, and this data shows that retail sales actually rose in 2017. 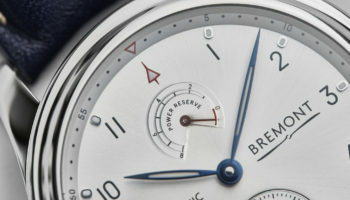 “Sell-out recorded via Breitling’s e-Warranty data demonstrated market share grew further with a 4% increase in sales via the network while the overall stock within the Point of Sales reduced proving better efficiency for our partners,” Breitling UK managing director Gavin Murphy describes in a statement accompanying the 2017 accounts published at Companies House this week. Breitling has a new chief executive in 2018, with Georges Kern taking control. 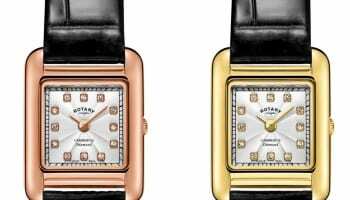 He said earlier this year that rationalising the company’s product line, working with retailers to improve business processes and boosting the impact of marketing are his top priorities. In the UK, this work was already paying off in 2017, according to Mr Murphy. 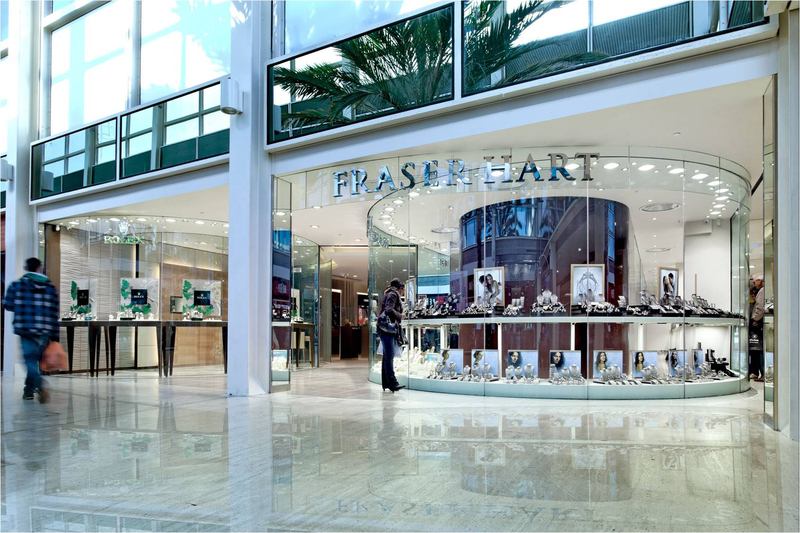 “Brand presentation continues to be enhanced with further corners and shop in shops implemented throughout the wholesale network. An additional monobrand store was also opened during the period, taking this format to six in the territory,” he reveals.